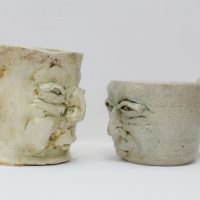 Fabulous whimsical characters from the imagination of Oodee Eilat. 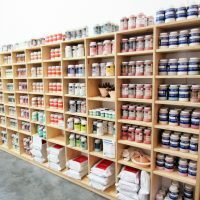 Buy equipment, clay and glazing supplies. 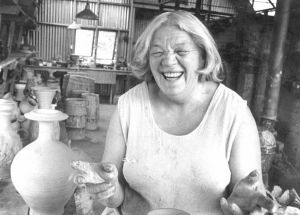 The Quarry Arts Centre opened in 1980, and owes much to the vision and energy of artist and potter Yvonne Rust. 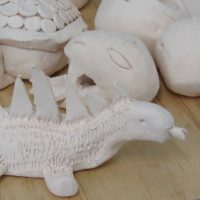 Our monthly newsletter keeps you up to date with what is happening at the Quarry.